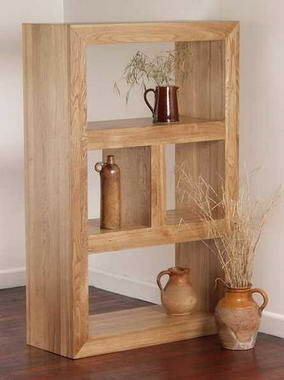 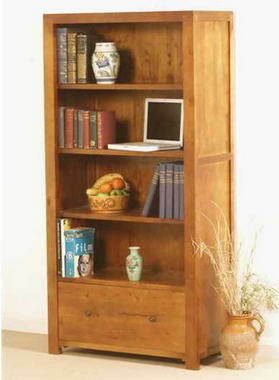 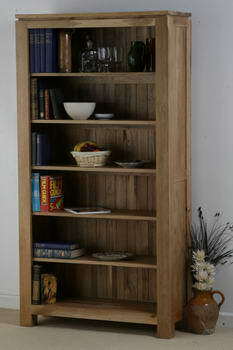 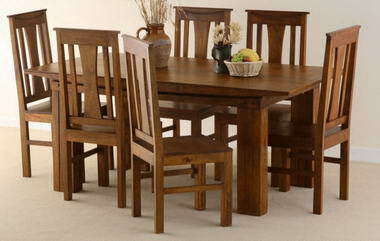 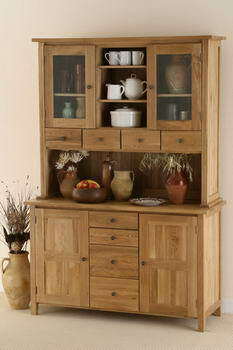 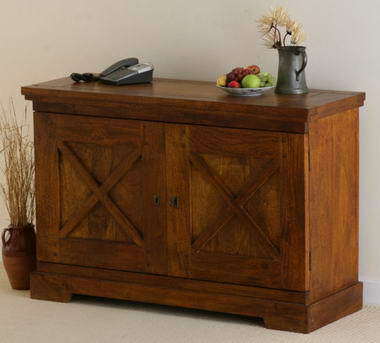 Oak Furniture Land - The finest quality oak and hardwood furniture using only 100% seasoned hardwood timbers and made by skilled cabinet-makers.Why go to expensive department stores or overpriced websites for your furniture, it's here at a fraction of the cost. 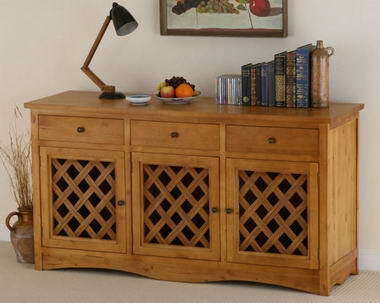 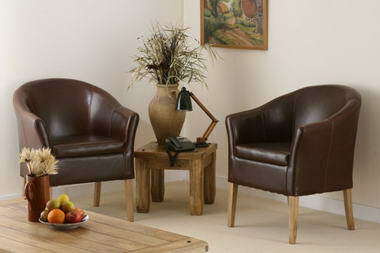 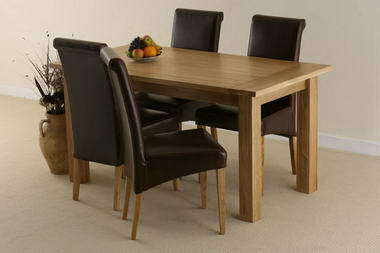 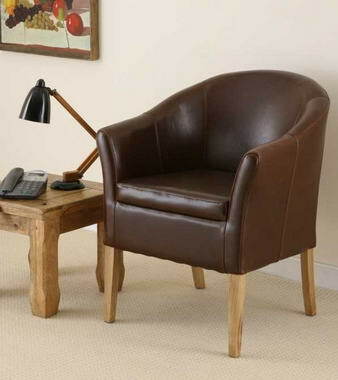 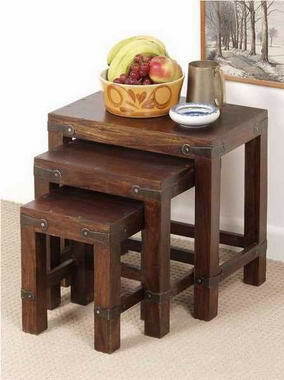 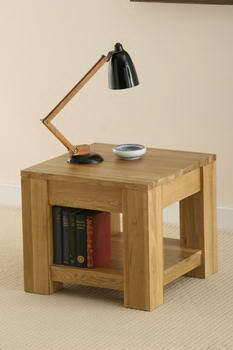 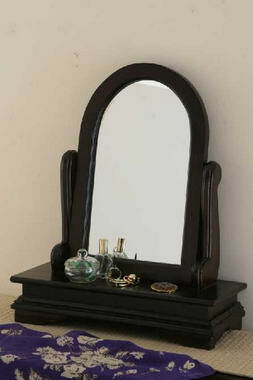 We have coffee tables, dining sets, wall units, bedside chests and much much more! 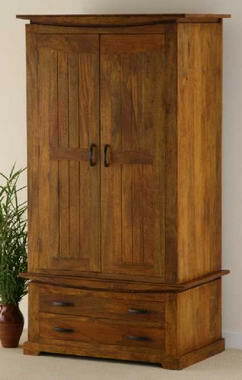 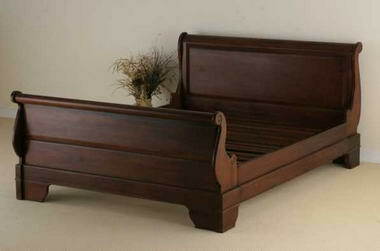 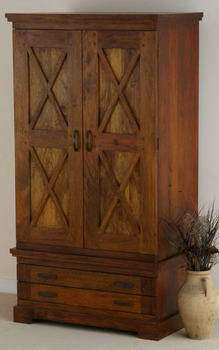 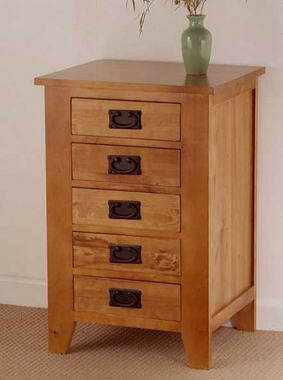 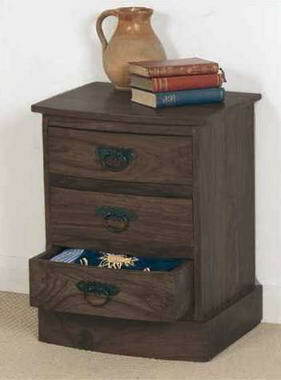 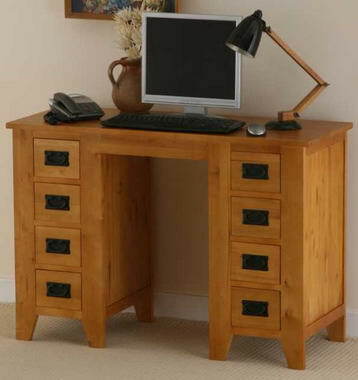 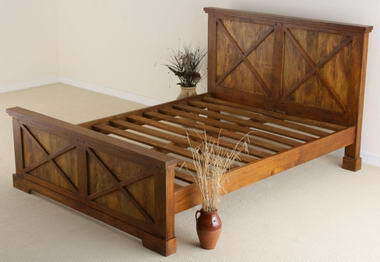 We sell only solid hardwood furniture, dovetailed joints on all drawers, solid drawer bases and backs on all pieces.